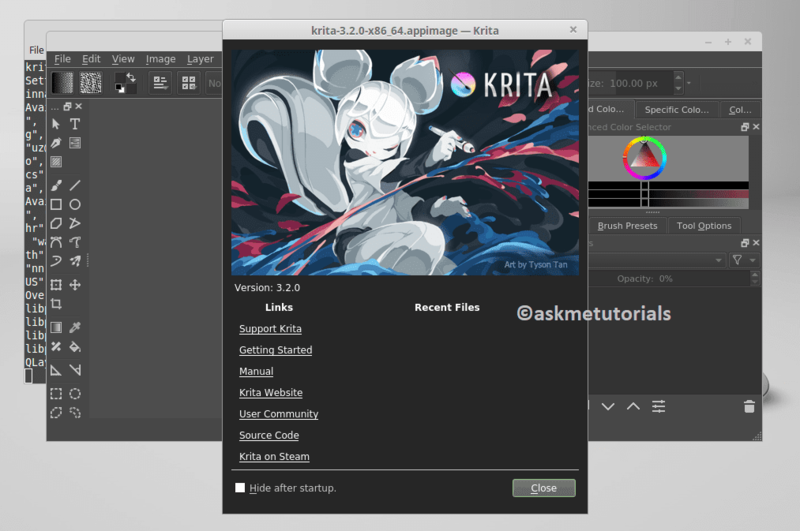 Krita team announced a new version 3.2.0, it is a bugfix release and new features are added to this, all the users are requested to upgrade to this version. Its interface is similar to those who worked in Photoshop or the open-source tool GIMP software and recently they have added this application in the Steam gaming platform and the steam os Linux OS also. 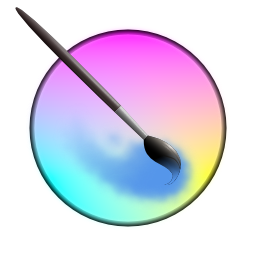 If previously you suffered from the “green brush outline” syndrome, that should be fixed now, too. Though we cannot guarantee the fix works on all OpenGL systems. The interaction with the file dialog has been improved: it should be better at guessing which folder you want to open, which filename to suggest and which file type to use. So how to install this application in Linux?